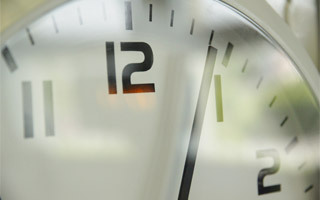 Simple and innovative solutions for keeping time in schools. Hygienic, accurate and reliable clocks. Time display, a crucial element in train stations. 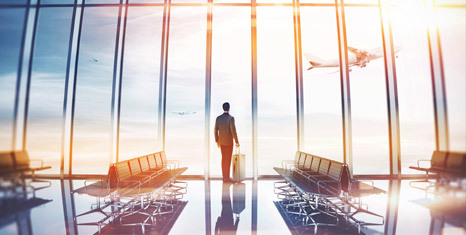 Time display, an essential link with travellers. Keeping production on schedule in factories and workshops. Learn more about your market-specific solutions from Bodet to help you make your choice. Our range of clocks includes analogue clocks, LED clocks, LCD clocks and Time Distribution Systems. 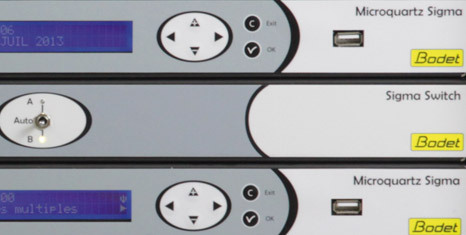 Time Synchronisation Systems including Master Clocks and NTP Time Servers for displaying reliable and precise time. 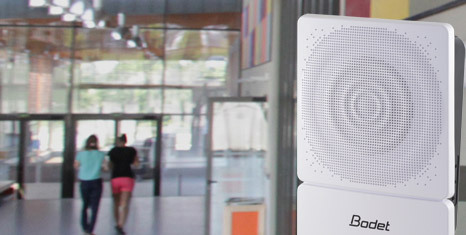 Our audio systems broadcast bell sounds, emergency messages and announcements in schools and companies. 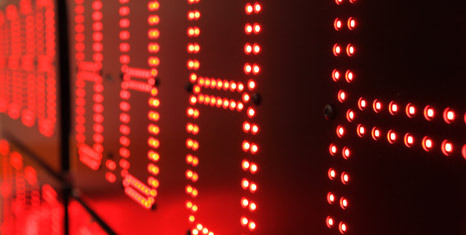 Our LED displays for advertising totems and signs. 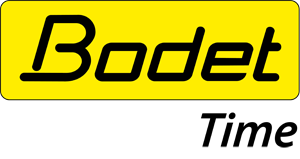 Founded in 1950 in Trémentines, France, Bodet Time is a division of the Bodet Group, the European leader in time measurement and management. 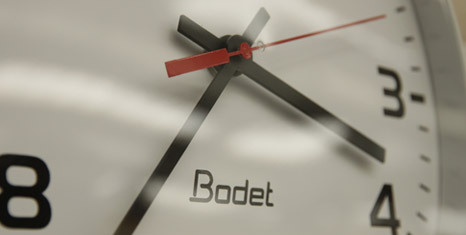 Bodet Time develops and sells Time Distribution Solutions and Time Synchronisation. It also provides Audio System Solutions, Bell Systems and microphones. Our expertise is recognised around the world for the quality and reliability of our products.